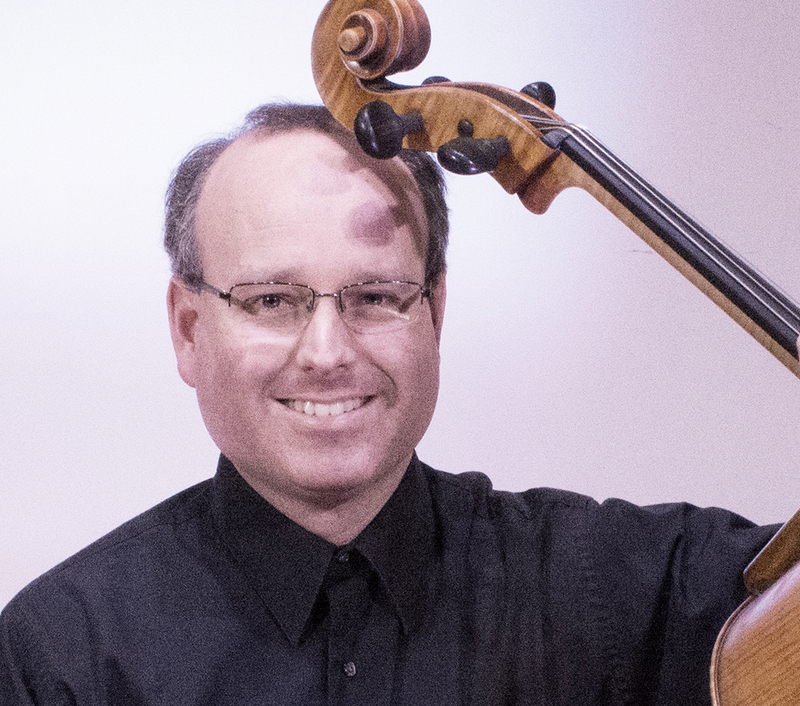 Brook Bennett is assistant principal cellist of the West Michigan Symphony, associate principal cellist of the South Bend Symphony, and principal cellist of the Southwest Michigan Symphony. He maintains a private teaching studio at Goshen College’s Community School of the Arts and is adjunct faculty at the Culver Academies. He holds degrees in cello performance from the Cleveland Institute of Music and State University of New York, Purchase. His teachers and mentors include Jan Simiz, Merry Peckham and Julia Lichten. He resides in Goshen, Indiana with his wife and two children.